Nic Jones has joined global media, data and insights company Pureprofile as chief executive officer. In a career spanning over 30 years, Jones’s previous roles include managing director of Yahoo! 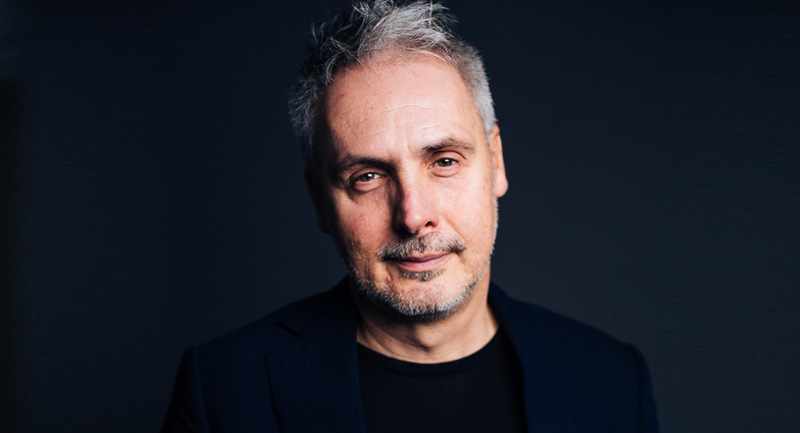 Australia & New Zealand, managing director (News Digital Media) at News Corp, managing director (Digital) AUNZ, chief digital officer (EMEA) at Starcom MediaVest Group and most recently as chief revenue officer of music video publisher Vevo, based in both London and San Francisco. Pureprofile’s executive chairman Andrew Edwards said Jones was chosen for his deep knowledge of the digital media landscape and his wealth of experience in monetising digital assets. “No one is better placed than Nic to understand the needs of the players within digital media. As chief digital officer at Starcom, he was responsible for the digital media strategy of clients across the EMEA region. As chief revenue officer of Vevo, Nic built the revenue base for the largest music video platform in the world, which attracts over 24 billion views every month, and was also directly responsible for Vevo’s global commercial strategy, launching and leading its service in 13 countries,” said Edwards. Jones will replace current CEO Paul Chan, who founded the company and will continue his role as chief innovation officer.